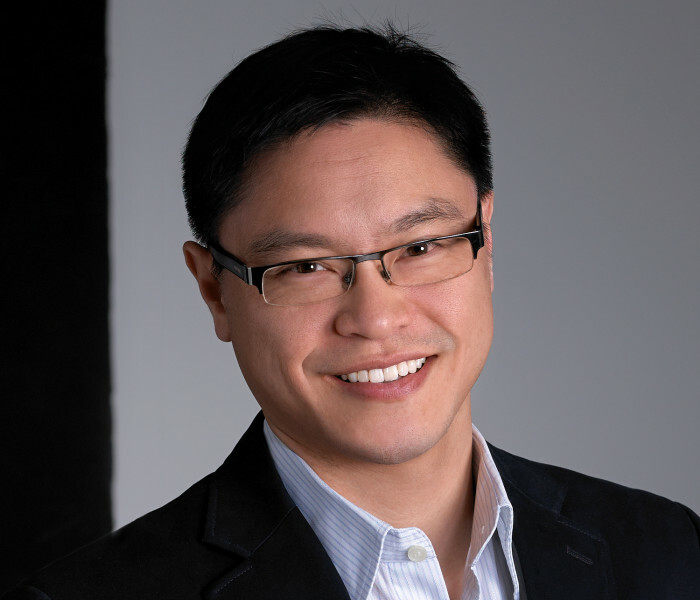 In 2016, acclaimed author Dr. Jason Fung forever changed the way we think about obesity with his bestselling book, The Obesity Code. Now he’s set out to do the same for type 2 diabetes. 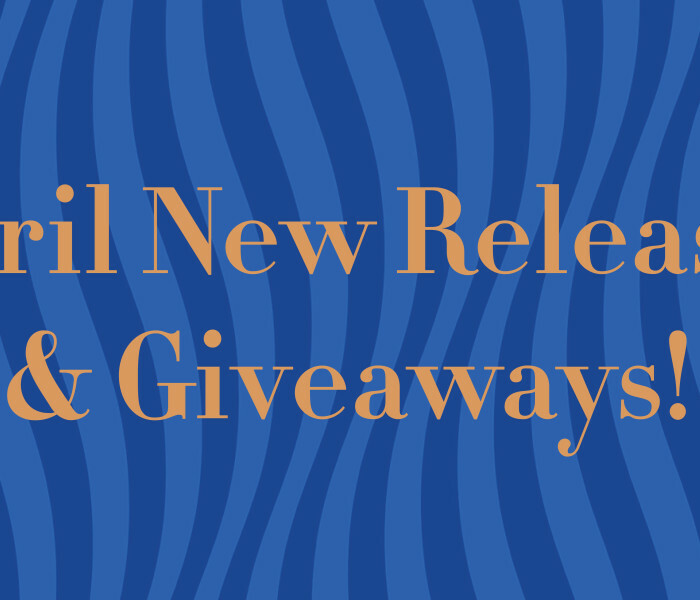 The Diabetes Code is a thought-provoking new look at this ancient disease, and a revolutionary guide to naturally reversing its course. Today, most doctors, dietitians, and even diabetes specialists consider type 2 diabetes to be a chronic and progressive disease — a life sentence with no possibility of parole. 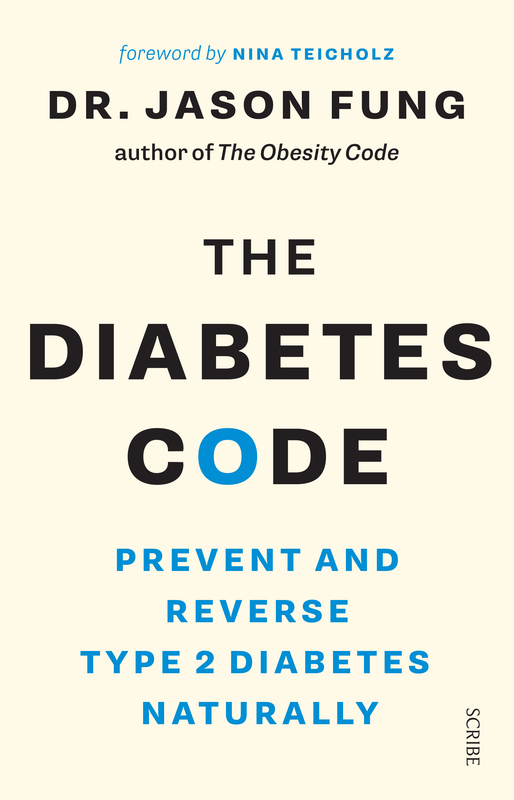 But the truth, Dr. Fung reveals in this paradigm-shifting book, is that type 2 diabetes is reversible. 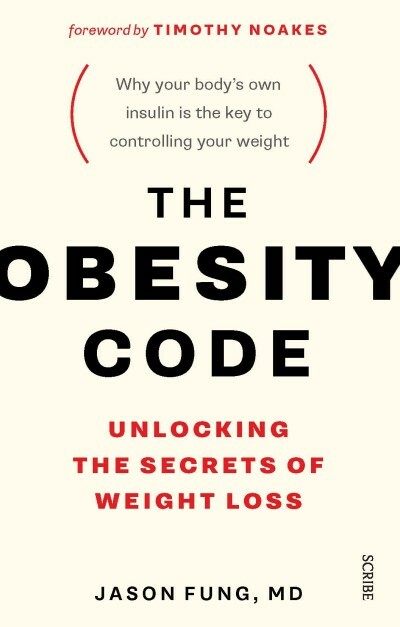 Writing with clear, persuasive language, he explains why conventional treatments that rely on insulin or other blood-glucose-lowering drugs can actually exacerbate the problem, leading to significant weight gain and even heart disease. The only way to treat type 2 diabetes effectively, he argues, is proper dieting and intermittent fasting — not medication.